Experiences captured in thoughts and images. 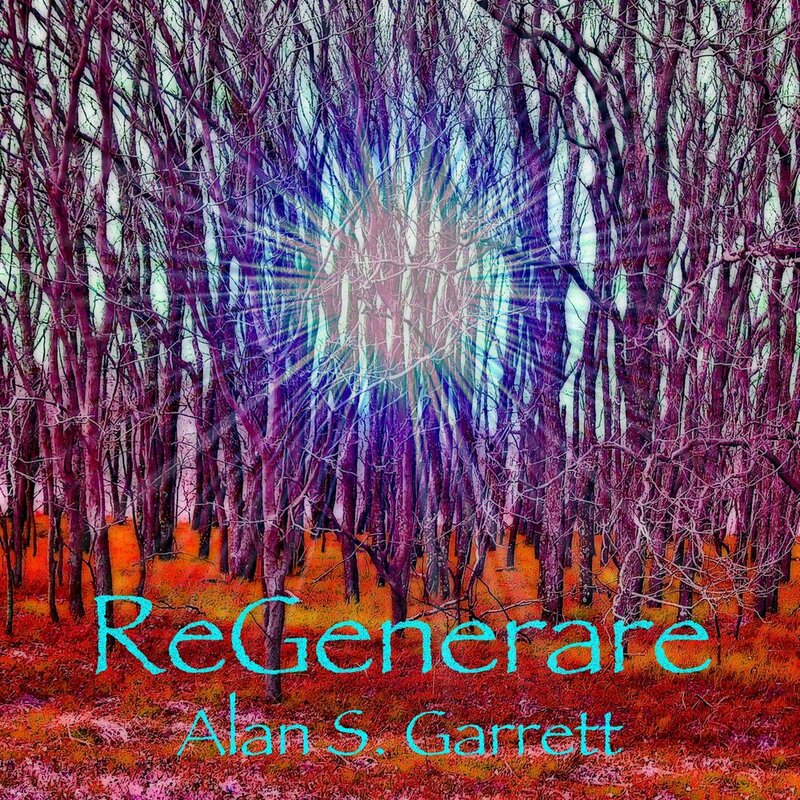 New Music Finally Arrives With The Release Of ReGen One, Part Of The New ReGenerare Collection. “New Generation.” Flowers begin to bloom in North Texas. 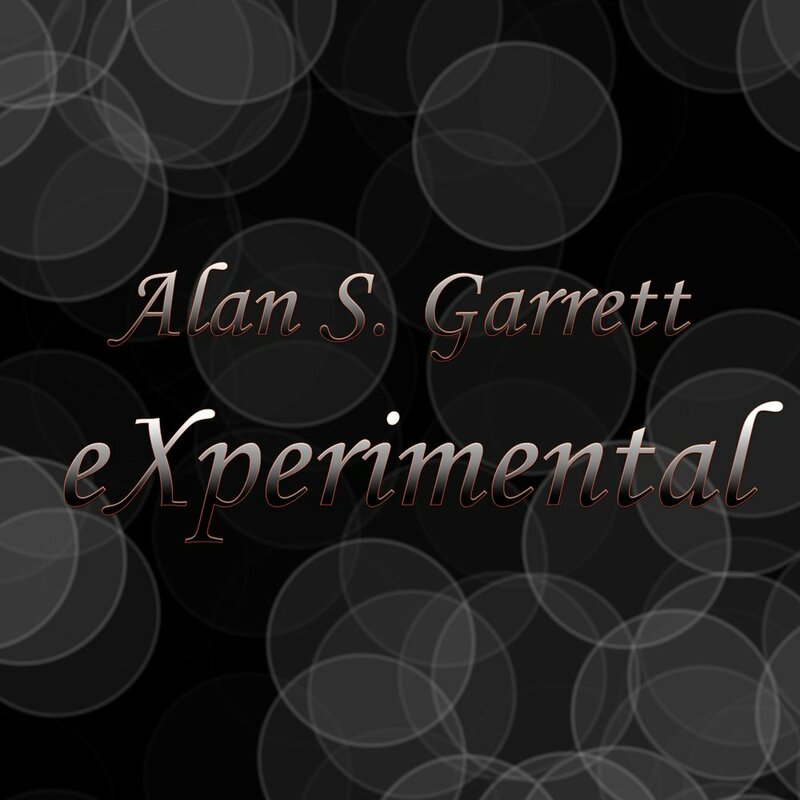 The latest posts by Alan including his blog (Alan's Blog), semi-edited fictional short stories (Writing Tailings), and occasional posts about his writing (Commentary & Review). Click on any cover image above to learn more about Alan's published eBooks and for links to purchase.